Contract from Below ($3.19) Price History from major stores - Revised - MTGPrice.com Values for Ebay, Amazon and hobby stores! 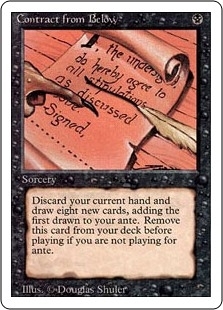 Card Text: Remove Contract from Below from your deck before playing if you're not playing for ante. 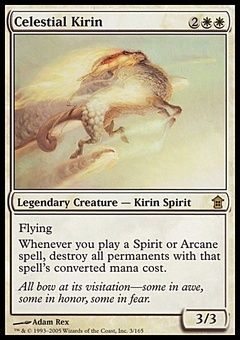 Discard your hand, add the top card of your library to the ante, then draw seven cards.